I have a confession to make to you: I’m usually not into crime fiction. But Irène blew my mind! 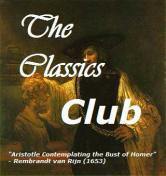 It was the first novel by Pierre Lemaitre. For some reason, it was not translated in English at the time. Then came the 2nd volume, Alex, which got more attention because of a movie version. It was translated n English. Then it seems English readers thought it was really good and now they wanted also volume 1! I was fortunate enough not to read Alex first, and I highly encourage you to read the books in the correct order, you will get so much more, and I promise you quite a ride! Another thing: I encourage you to read the synopsis I include here below, not the official one: I truncated the last line of the official synopsis that reveals way too much! I had not looked at any synopsis before reading the book, trusting Pierre Lemaitre and the publisher who sent it to me. Police Commandant Camille Verhœven is working on a case when his colleague Louis calls him about a crime scene that’s real carnage, or bloodbath. But there are intriguing details in the scene, and no one can figure out why the killer would have done such things. When they discover the same type of oddities in other crimes, Camille tries to figure out the connection. I wish the synopsis did not say what the connection is, but as it does, I’ll expand on that myself. With his rich experience and great intuition, the idea comes actually to him in a nightmare: it sounds like the serial killer is trying to reproduce faithfully all the details included in famous crime novels. Of course no one believes him on his staff, and he has to consult a literature teacher and a bookseller specialized in that genre to trace these novels, that do exist for real. But, could a teacher or a bookseller be advanced killers? Then one day, a newspaper article mentions Camille’s theory, and the suspense has an added layer as he wonders where the leak could be coming from. Also, two policemen on Camille’s staff keep arguing about something, but they tell him it’s just personal and they refuse to tell him what it is about. So the reader wonders if this is connected with the crime. If you are attentive to details, you may have an inkling both about what will eventually happen, with something briefly mentioned in a scene in a novel, and also you may notice that Camille makes a professional mistake at one point, by not doing a thorough check on someone. Lemaitre wrote his first book as a homage to crime fiction, and he had the brilliant idea to have the serial killer imitate these famous crimes scenes, and write his own book from there. This is the first book I read where the mere title left me on the edge of my seat for most of the book. Here is why: when the book opens, we know that Camille, 40, is married to Irène. Later, we learn she is pregnant. Nothing more for now, and we follow Camille on his job as he tracks the serial killer. 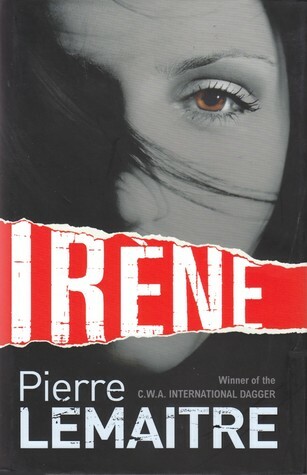 So all along, as I read about these various crimes and tried to figure out who the serial killer could be, I was wondering: why is the book entitled Irène? Is something bad going to happen to her? Will she lose her baby? Or worse? Of course I’m not going to tell you. Note that the French title was not Irène at all, but Travail soigné (Meticulous work), so bravo to the English title, it works even better! I think the whole idea of a killer imitating books is just brilliant. It may sound a bit flat as I say it, but I was awed as I progressively discovered it, and the book is so well built, with even a book within a book at the end. The chapters, following Camile all along April 2003, are short and nervy, then getting even shorter with the pace accelerating and increasing the suspense. From time to time, to help release a bit the tension, there are some details on Camille’s private life. So let’s talk about the tension: even if Lemaitre himself did not invent the details of the crime scenes, as they come from famous novels, they are still just plain horrific. There’s no other way to say it, and the book can be disturbing if you are not used to crime fiction. It may be better not to read it by night. The details are extremely specific and gory. Rue du Cardinal-Lemoine. An old-fashioned bookshop utterly unlike the sterile, sprawling shops lit by fluorescent tubes. Everything here spoke of craftsmanship: the polished parquet floor, the wooden bookshelves, the brushed-aluminum ladders, the soft lighting. The atmosphere, at once calm and stately, prompted voices to drop to a whisper. It was a foretaste of eternity. But if you can bear the horror of each crime, you will thoroughly enjoy this novel. There are also lots of details about how the French system works to find killers. The details about forensics, computer work, and psychological analysis were also fascinating facets. Time now for me to go and read Alex. VERDICT: Irène is simply brilliant. Though filled with absolutely horrific details taken from classics of crime fiction, it presents a unique serial killer organizing everything meticulously to imitate these crimes scenes. The suspense is relentless and will not let you breathe until you identify him. Pierre Lemaitre is known for writing crime fiction with an alchemical mix of white-knuckle intensity, fearlessly unconventional plotting, and psychologically intricate character development. 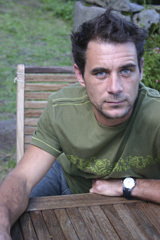 In Irène Lemaitre ingeniously uses five contemporary and classic literary murder scenes–from William McIlvanney’s Laidlaw to Bret Easton Ellis’s American Psycho–as the framework on which to craft a diabolical prequel to his Crime Writers’ Association International Dagger Award-winning novel Alex. Camille Verhoeven, whose diminutive stature belies his fierce intensity, has reached an unusually content (for him) place in life. He is respected by his colleagues and he and his lovely wife, Irene, are expecting their first child. But when a new murder case hits his desk–a double torture-homicide that’s so extreme that even the most seasoned officers are horrified-Verhoeven is overcome with a sense of foreboding. Then Verhoeven makes a breakthrough discovery: the murders are modeled after the exploits of serial killers from classic works of crime fiction. The double murder was an exquisitely detailed replication of a scene from Bret Easton Ellis’s American Psycho, and one of the linked cold cases was a faithful homage to James Ellroy’s The Black Dahlia. The media circus reaches a fever pitch when the modus operandi of the killer, dubbed “The Novelist,” is revealed. Worse, the Novelist has taken to writing taunting letters to the police, emphasizing that he will stop leaving any clues behind unless Verhoeven remains on the case. 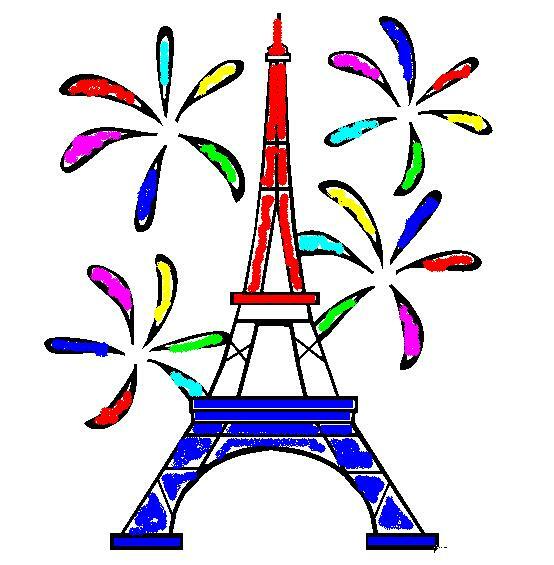 This entry was posted in foreign, I Love France, Mysteries, Quotations, Reading Challenges and tagged Alex, Paris, Pierre Lemaitre, Quercus by WordsAndPeace. Bookmark the permalink. 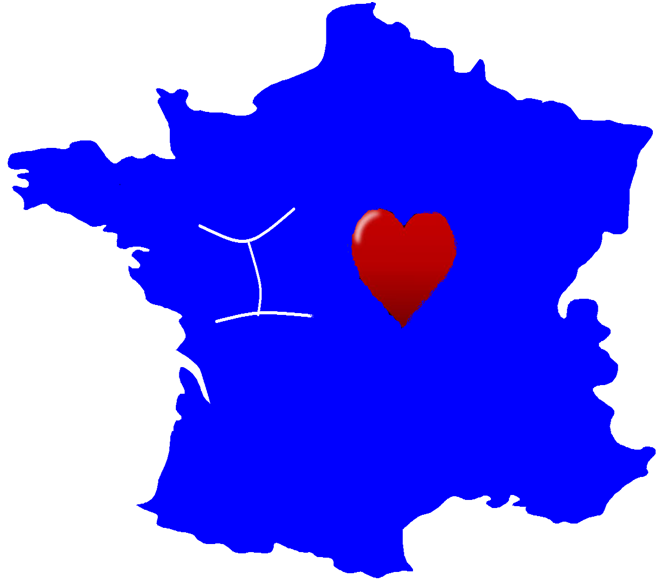 I have read just a few crime fiction books, but I bet I would love one set in France!